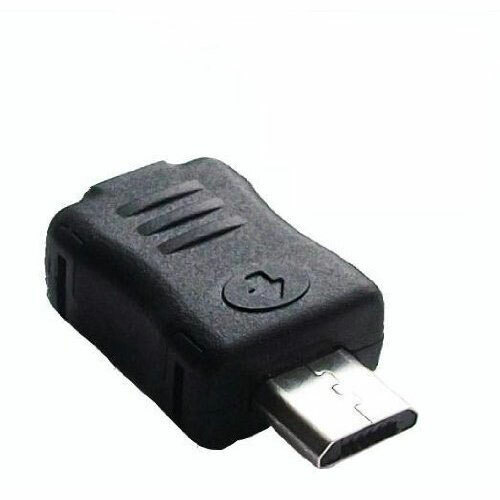 This USB jig dongle will help you access to download mode even if your phone is 3-button combo disabled. If you plan on getting root access or adding ROM's, you should have a dongle jig on hand just in case things do not go as planned. Download Mode Micro USB Jig will allow you to access download mode on your Samsung Galaxy and others. The jig will also reset the flashing counter to 0 and remove yellow triangle for all Galaxy S II model. This JIG also RESETS THE BINARY COUNTER IN THE SGS II ALLOWING YOU TO FLASH AS MANY ROMS AS YOU WANT WITH NO DETECTION BY THE FACTORY!